Wonderful new "Camden" plan by Arden! Spacious affordable townhome with main level master bedroom, large kitchen and open great room! Gas log fireplace. Covered porch, 2 car garage, walk-in storage. Excellent, affordable home design! 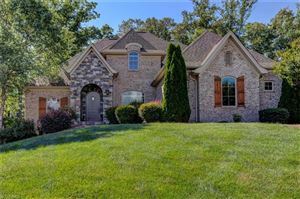 Central North Davidson location offering a neighborhood pool and walking trail! Save on closing costs using preferred lender and attorney! Call for details. Sales Center located at 102 Rollingbrook Court open Fri-Sun 1-5.